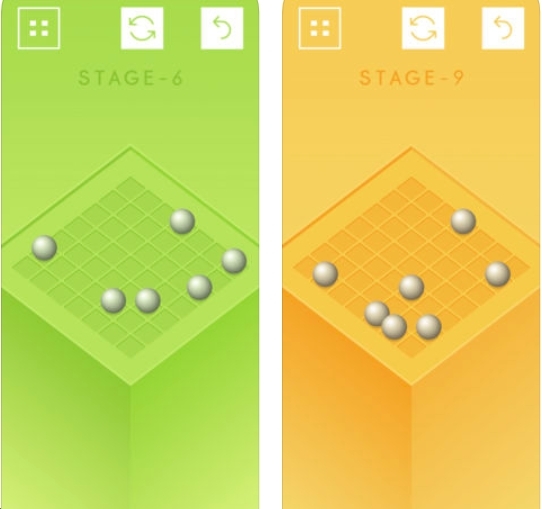 Smack - The Puzzle Game comes from Ai Ayatsuji. 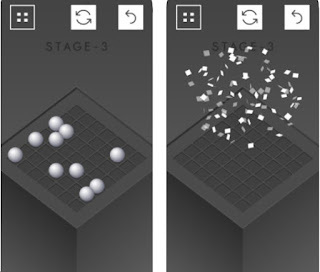 The object is to slide the balls along the grid to knock out other balls. If you can end up with only 1 ball, you've won. 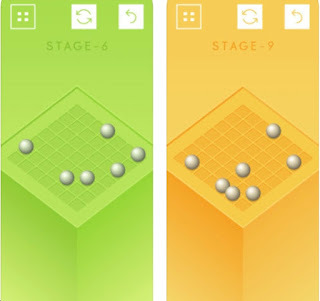 This game is extremely similar to Fling! Long term Loyal Blog Followers will remember this from 2010 when I first reviewed it. I even posted an update. So I just redownloaded Fling! Smack is okay, but the graphics are just nowhere near as good as Fling! Both games are free.